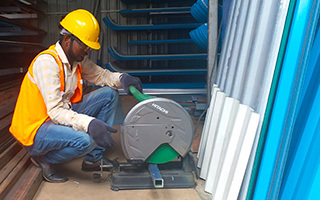 We are the leading Parking shed roofing contractors in Chennai, we undertaking all kinds of Parking sheds like two wheeler parking sheds and four wheeler parking sheds at very economical price with using quality roofing sheets like Galvalume roofing sheets, Galvanised roofing sheets and polycarbonate roofing sheets, this kind of roofing sheds is constructed less time and very cheap comparing RCC building and maintenance free. 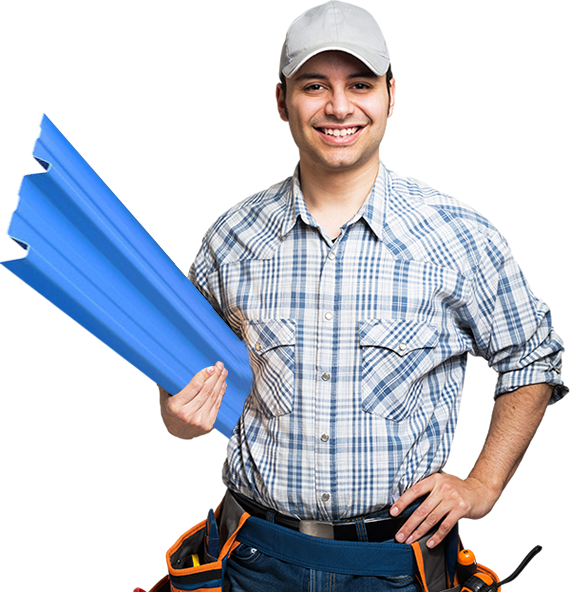 We the best Parking Shed Roofing contractors in Tamilnadu, we undertake all kinds of Parking Shed Roofing at very competitive price using best quality roofing material with best roofing services. 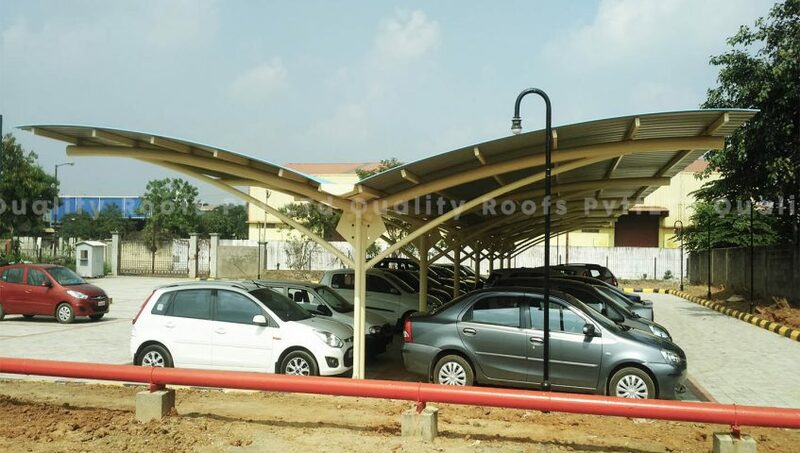 We are the leading Parking Shed Roofing Contractors in Tamilnadu. we are specialised in all types of parking shed roofing services. We are giving cost effective solution for all Parking Shed Roofing with using best quality roofing steel structure and roofing sheets. our expert designer design the steel structure with international standards. so it will withstand all cyclone and other natural calamities.